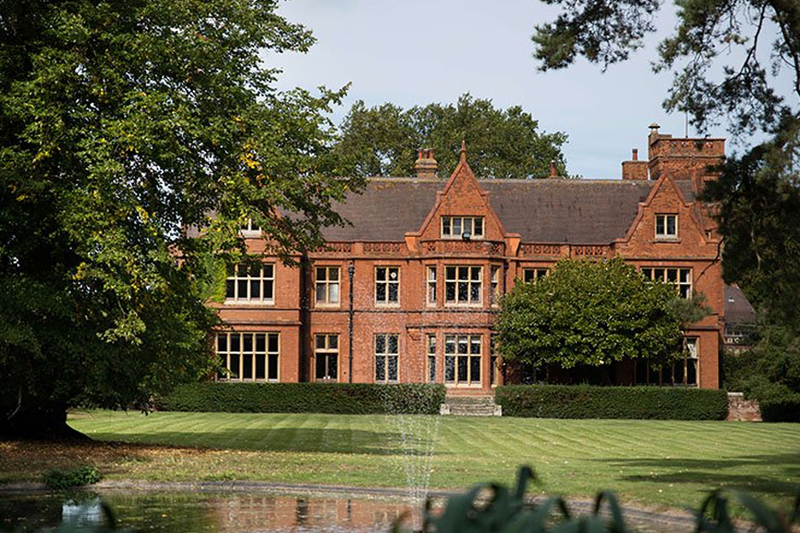 Find your perfect wedding venue in East Anglia today with these nine spectacular settings. 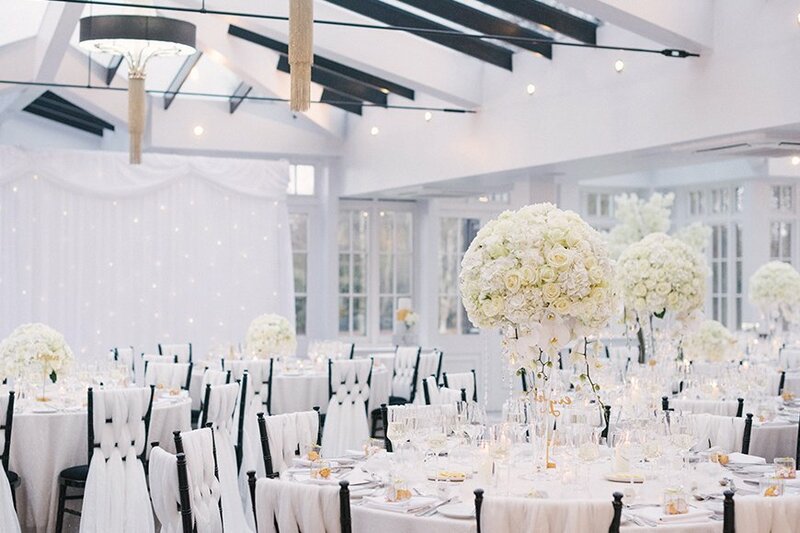 If you’re lucky enough to be searching for wedding venues in East Anglia, then you’ve come to the right place! 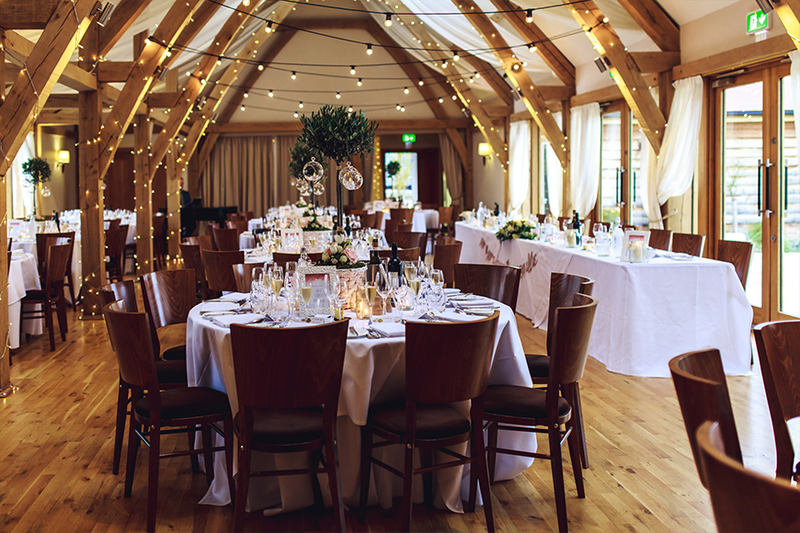 These stunning venues all make the most of the beautiful surroundings across Norfolk, Suffolk and Cambridgeshire, and can offer you the perfect place to hold your special day. Read on to find ‘the one’ today! 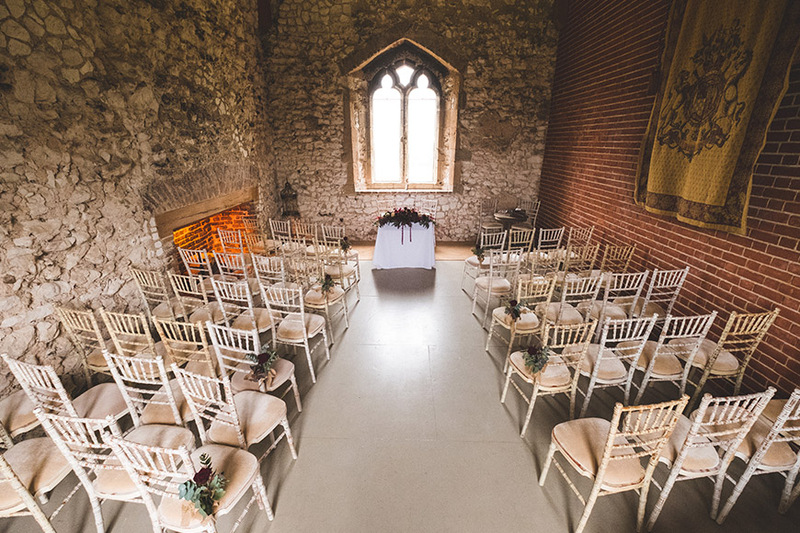 Pentney Abbey is like nowhere else and one venue you won’t want to miss! The spectacular Gatehouse provides both an atmospheric ceremony setting and a dramatic backdrop to your whole wedding day. Exchange your vows, wander through the vast estate and celebrate in the historic barn with a mouth-watering feast. 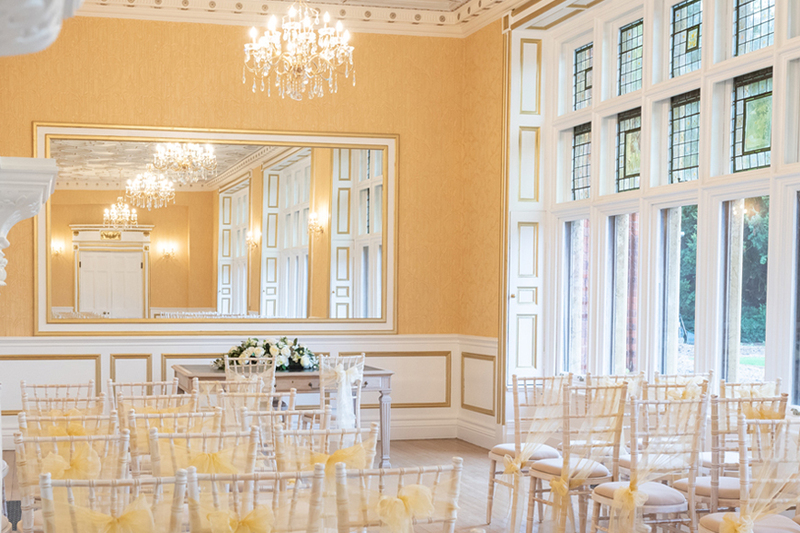 For a wedding day full of grandeur and elegance, Oxnead Hall ticks all the boxes. 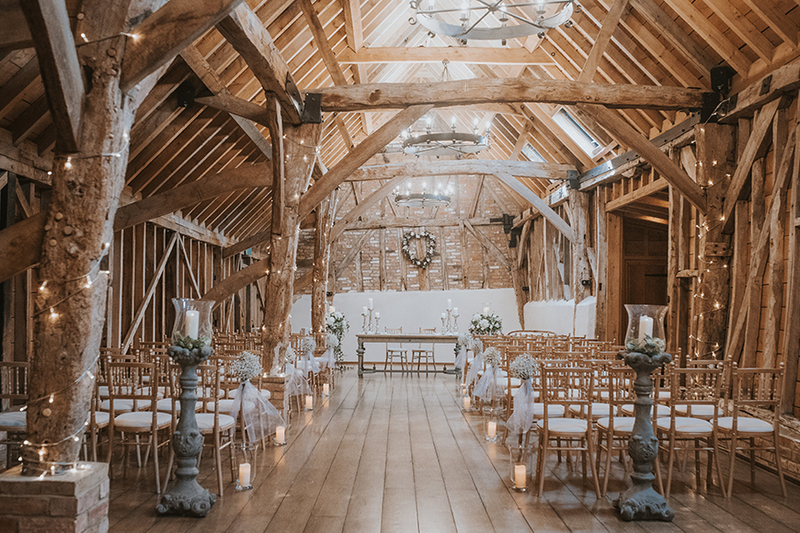 This wonderful barn venue boasts a choice of flawless indoor and outdoor ceremony settings, an exquisite reception space and luxurious accommodation for you and your guests. It's the ideal place for an unforgettable day! 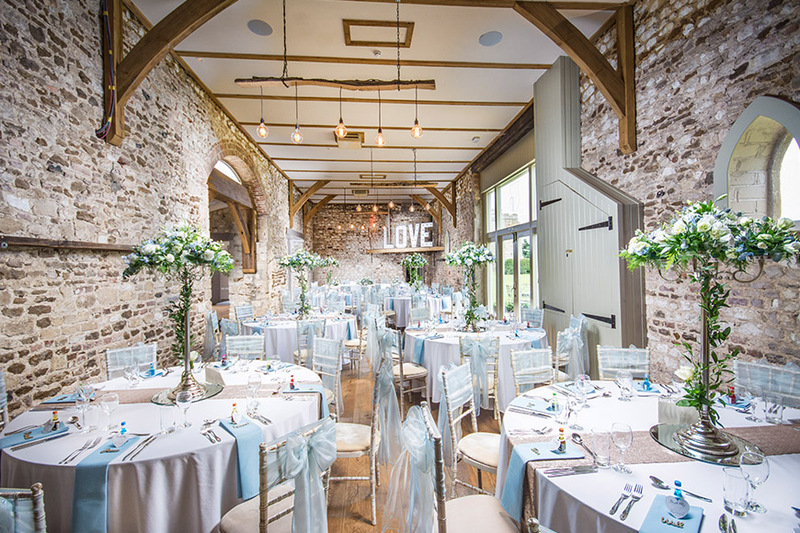 Bassmead Manor Barns is perfect in so many ways and really is something special. Combining rustic charm with contemporary design, this beautiful barn offers something unique to enjoy on your big day. 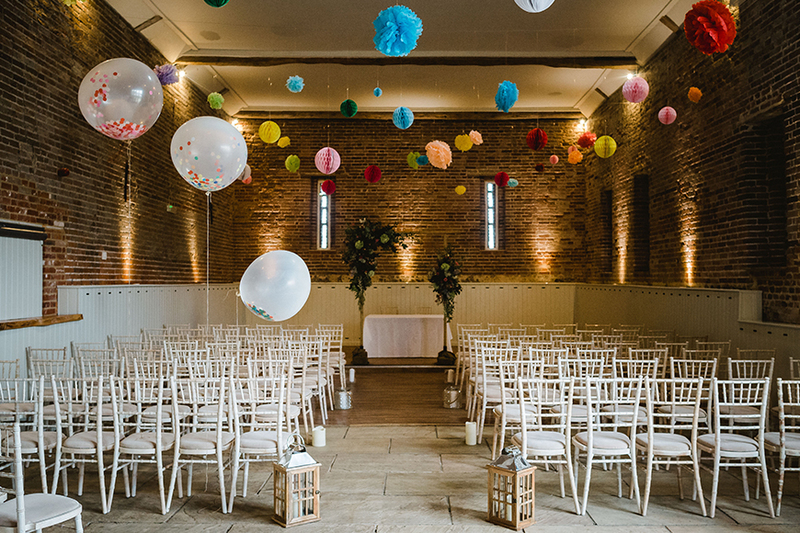 You might struggle to find anywhere with as much character as the incredible ceremony space too. 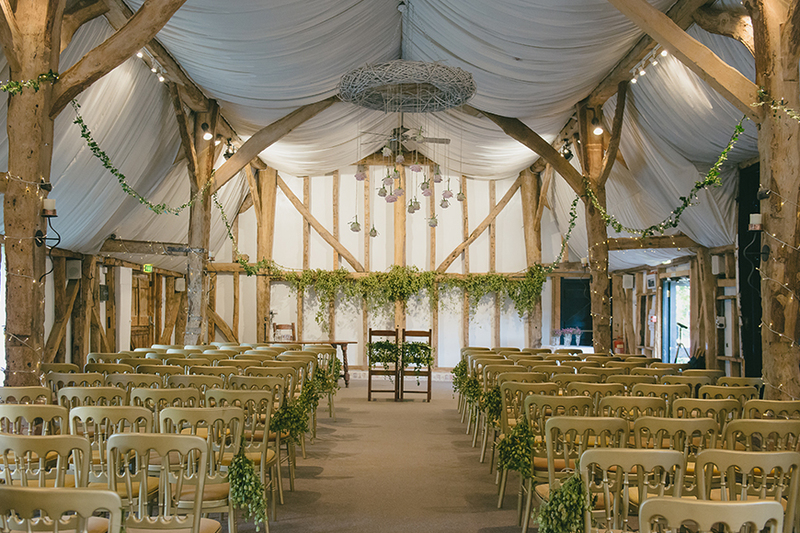 The traditional barn at Manor Mews offers a remarkable location for your ceremony and reception, with idyllic grounds and gardens all around that create a truly laid-back atmosphere. 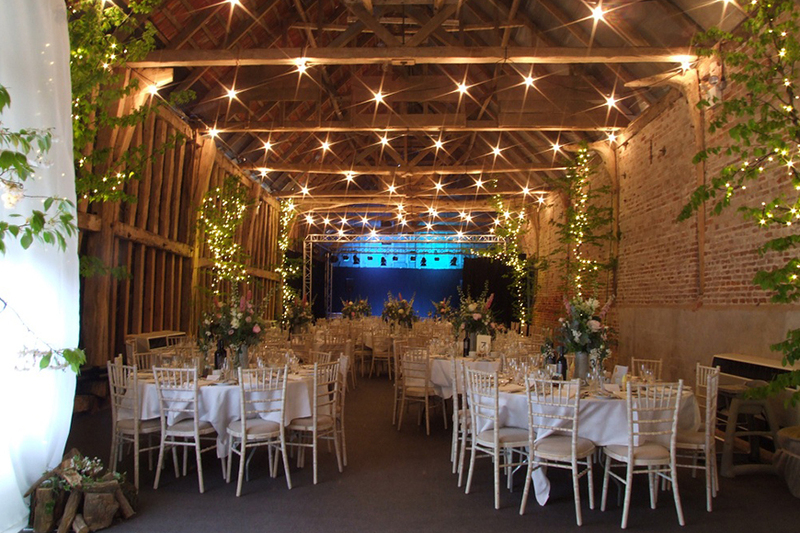 Celebrate under beams wrapped in fairy lights before you and your loved ones spend the night in luxury in the converted farm buildings. 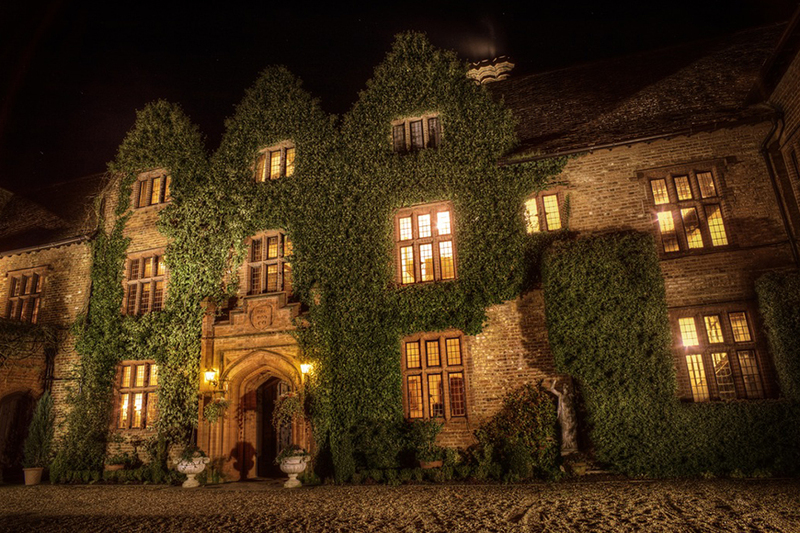 Bold, beautiful and totally glamorous, Swynford Manor is simply one of a kind. 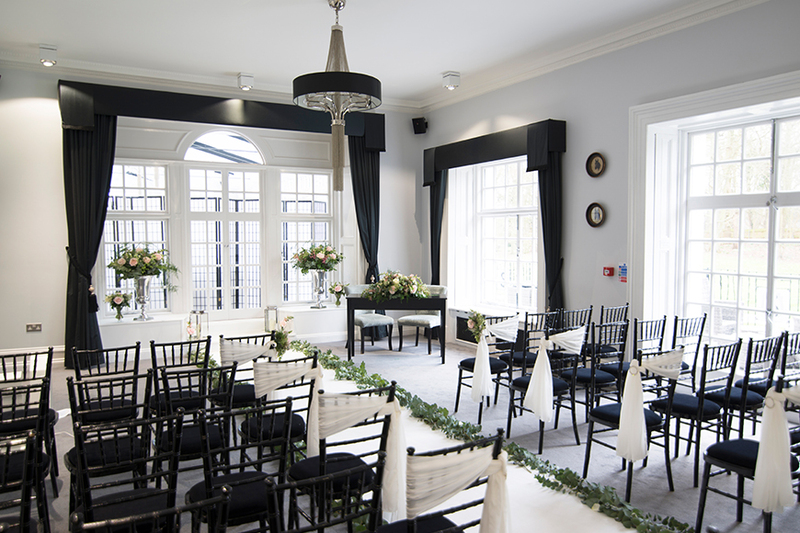 The striking black and white décor is complemented by opulent furnishings and luxurious accommodation, all within leafy grounds near the charming time of Newmarket. 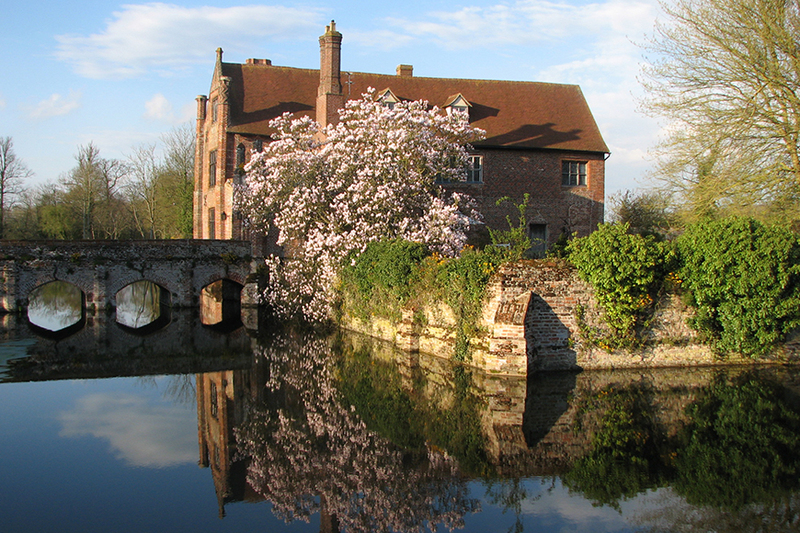 The perfect choice for an East Anglian wedding venue. This wonderful manor house in the heart of the Deben Valley is a truly spectacular place to spend the day. The bridge over the moat is a unique place for a drinks reception and photographs with the hall as your backdrop. 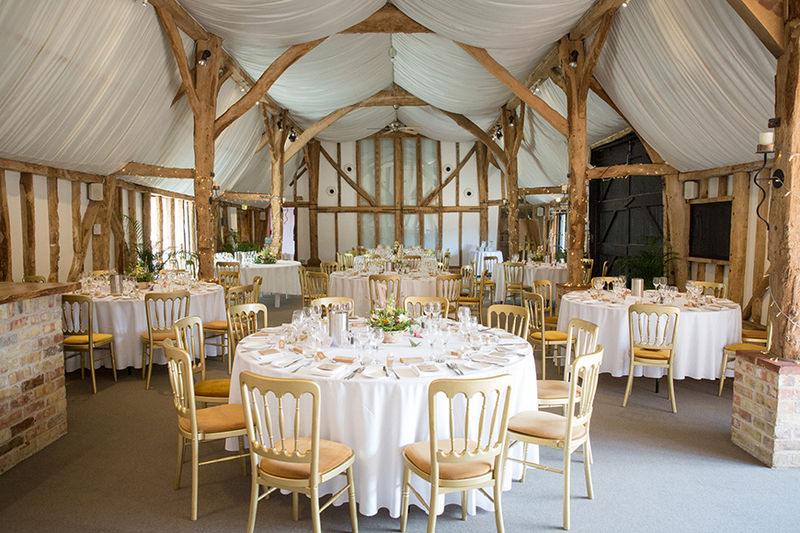 The atmospheric Tudor Barn will not disappoint either, offering a characterful setting for every part of your wedding. 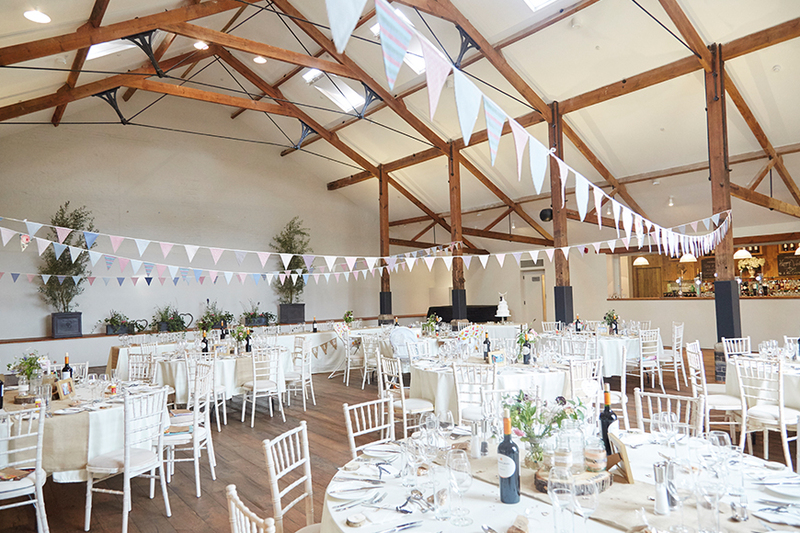 For a romantic wedding venue in East Anglia with a quintessentially English feel, South Farm is the perfect choice! The farmhouse is full of charming spaces to mingle and celebrate but in the warmer months, saying ‘I do’ in the Summer Garden is hard to beat. Stroll through the Wisteria Walkway and enjoy this quintessentially English wedding venue all to yourself. 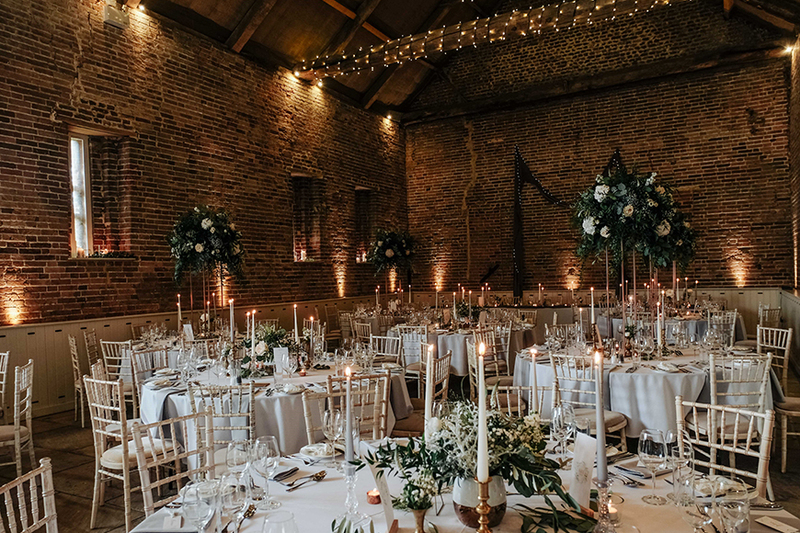 Holmewood Hall offers that unbeatable combination of elegance, history and natural beauty, and is wonderfully positioned in the heart of rural Cambridgeshire. The Tudor-style mansion is a brand-new venue for 2019, so you could be one of the first to walk down the stunning 50-foot aisle into the opulent Gold Room for an unforgettable ceremony. 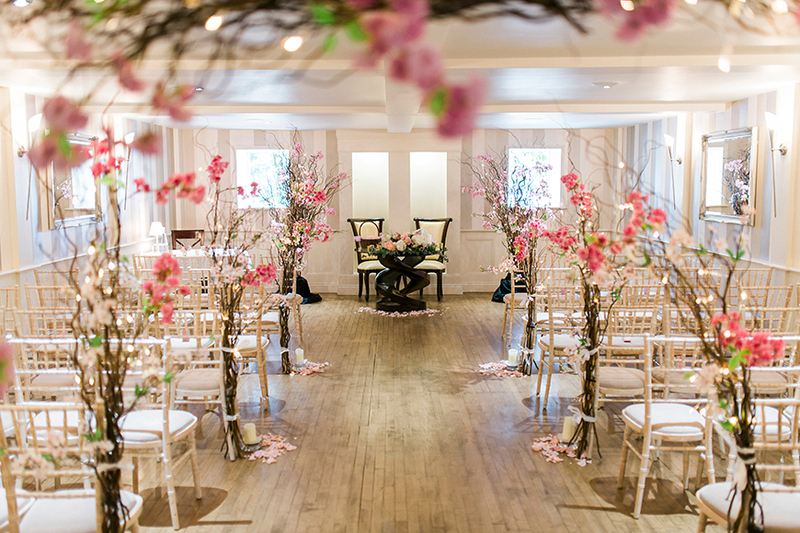 The enchanting Woodhall Manor could be exclusively yours and gives you the chance to host a breathtaking ceremony inside or out in the idyllic gardens. The grandeur of the banqueting suite will guarantee you a wedding breakfast to remember before you and your guests enjoy the comfort and luxury of the 14 exquisite bedrooms. 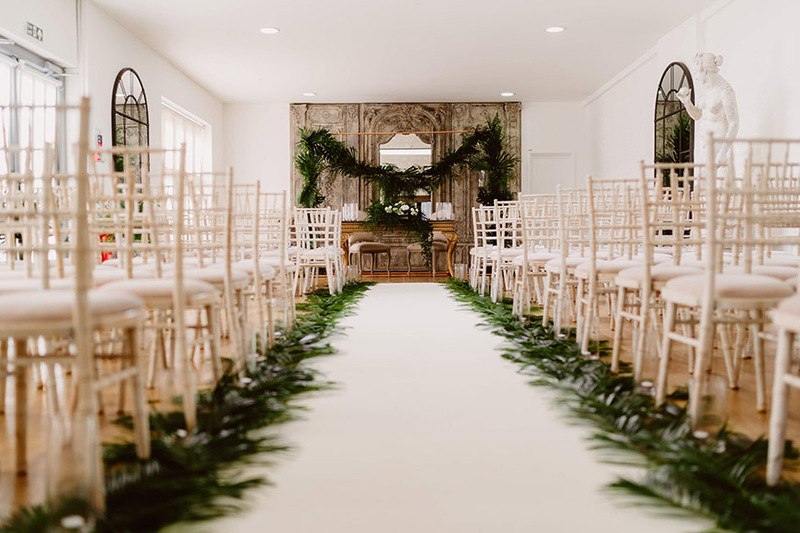 We hope you loved these nine beautiful wedding venues in East Anglia and maybe even found the place where you’ll tie the knot! If you’re still on the lookout, why not check out all of our exclusive use venues in the east of England? You won’t be disappointed!